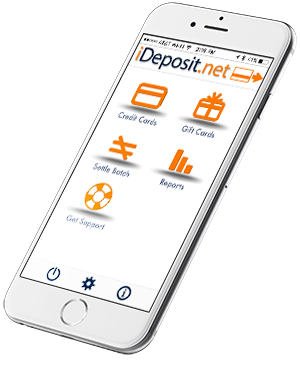 Founded in 2000, iDeposit is a full-service payment provider that allows online merchants to process credit cards in real-time from their website or iPhone and iTouch. 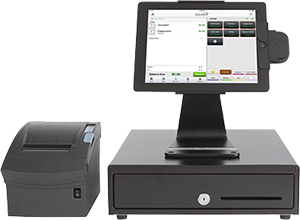 From quality support and the highest security available to low credit card rates and free architectural consulting, we have the expertise to make your commerce initiative profitable and successful. iDeposit is the most versatile Credit Card Processing service for small, medium and large companies. 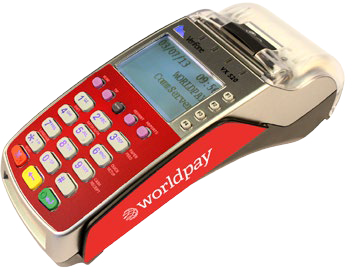 Our unique platform allows your company to accept credit card payments in a variety of ways.